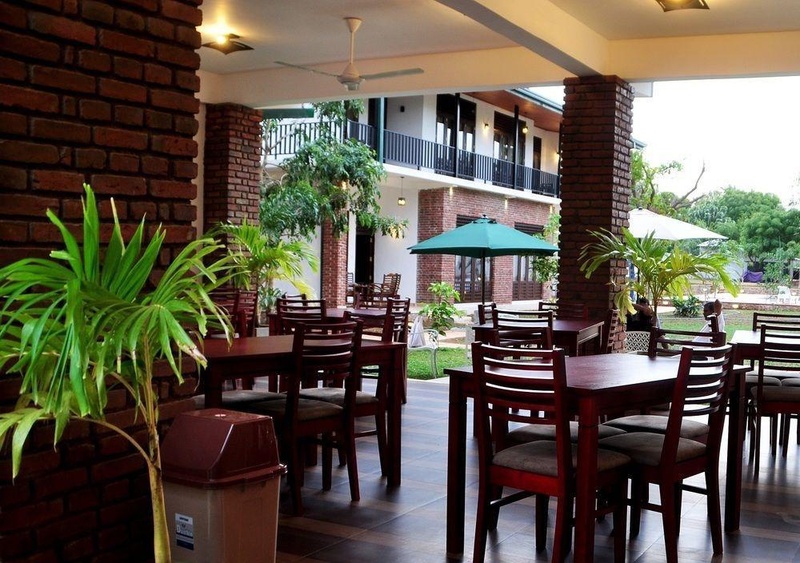 Located in Anuradhapura, Gamodh Citadel Resort is in the historical district, within a 10-minute drive of Mirisawetiya Stupa and Anuradhapura Archaeological Museum. Featured amenities include a business center, complimentary newspapers in the lobby, and a 24-hour front desk. Free self parking is available onsite.